Item 2013.6.36.1.002.013 - Summer cottage by English Bay in Vancouver, B.C. Summer cottage by English Bay in Vancouver, B.C. 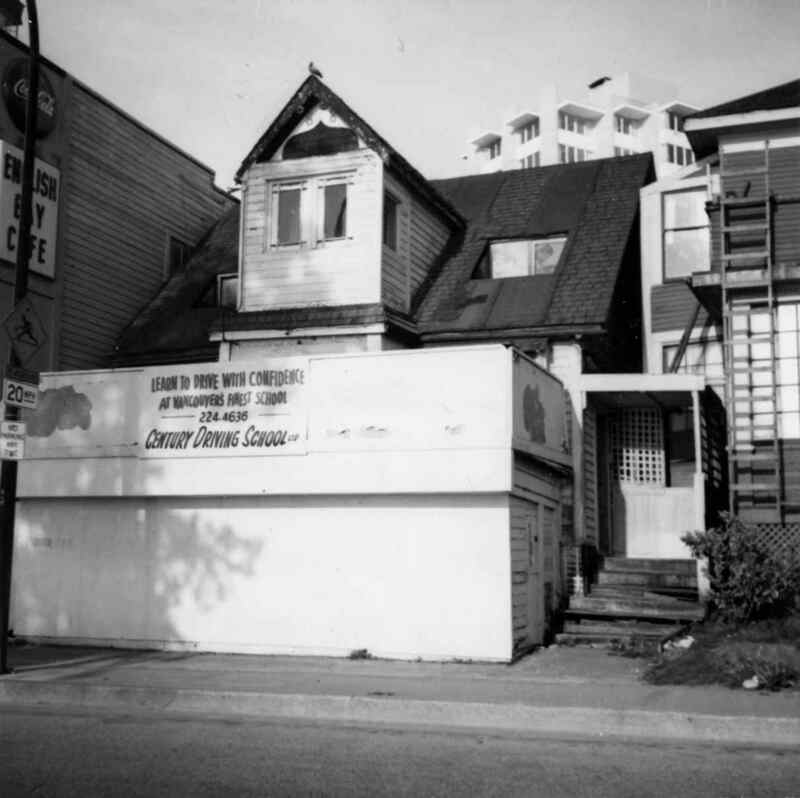 Photograph depicts what is believed to be the only remaining "summer cottage" on Beach Ave. in English Bay.